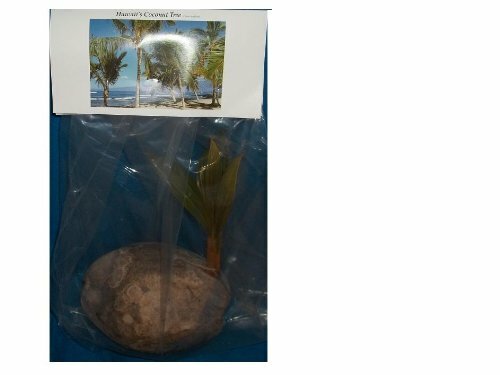 Hawaiian Sprouting Coconut Tree - 10 - 12 Inches - From a PEST-FREE certified Hawaiian nursery with the proper U.S. Department of Agriculture stamp. Product prices and availability are accurate as of 2019-04-14 05:37:03 EDT and are subject to change. Any price and availability information displayed on http://www.amazon.com/ at the time of purchase will apply to the purchase of this product. 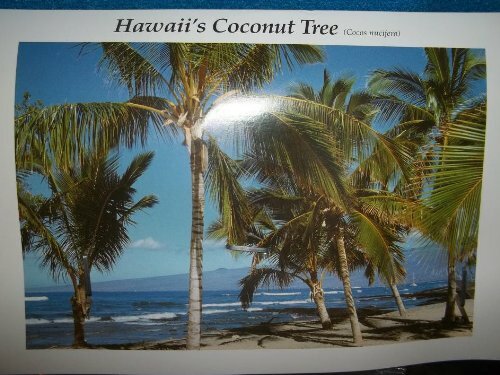 I am the Hawaiian coconut palm. 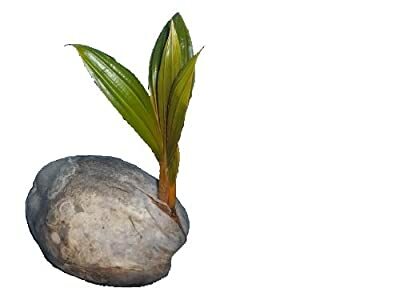 I'm the best known palm in the world and one of the most beautiful. To ancient Polynesians, I represented life itself. They used every part of me to sustain their lives. You will see me gracefully swaying in the breeze along the white sandy beaches or majestically lining avenues and parks. After all, what is paradise without me, the Hawaiian coconut palm?